You have a WordPress site up and running. And you should be proud of that. It doesn’t matter if you have just started and how easy it was to build a site with WordPress, this is something you will work on for months and hopefully years. During that period, problems will get in the way. For some of them, the blame will be on you, for the others you will blame authors, developers & designers, hosting companies and general bad luck. No matter how good or how careful you are, some problems will be inevitable. Still, that doesn’t mean that you should ignore them. You can still prepare and watch over your WordPress site. But, why would you continually refresh your site to see if it’s online? Why manually scrutinizing core files, test the server for issues and relying on others to notify you about malware on your site when you can have a personal guard who can inform you about all that via a simple message? If you want to relax and let one WordPress plugin to do the job for you, you’ve come to the right neighborhood! 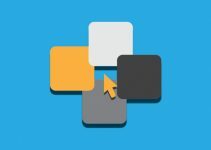 We’re about to show you SmartMonitor PRO, a premium plugin which will take care of your WordPress site. All the time. How can SmartMonitor PRO help you? This premium plugin can help you in several different areas. For starters, SmartMonitor PRO will constantly look over your domain. To be more precise, it will monitor WHOIS records and will let you know when there are changes. If a hacker tries to steal your domain, the records will change, and this plugin will immediately send you a message to your smartphone. This means you get to react in time and stop evil guys before it’s too late. NS records hold valuable information about your server. If someone gets to your NS records, they can do practically whatever they want (for example, redirect your site and emails) and you won’t be even aware of that. 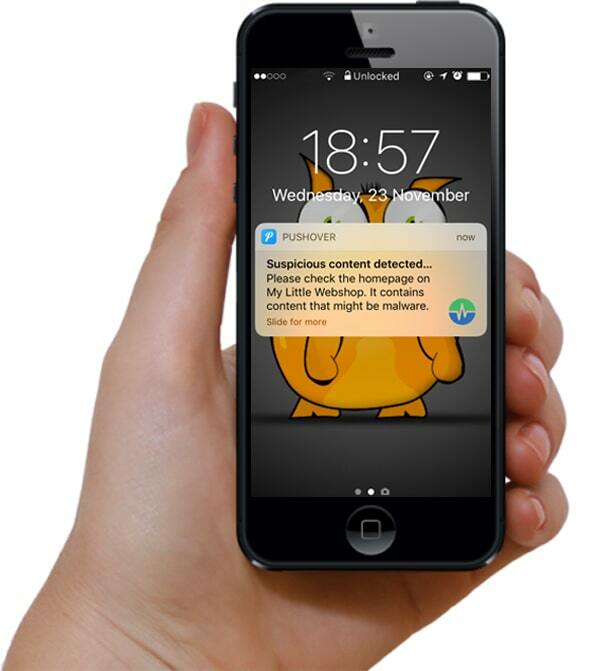 As you guess, SmartMonitor takes control over that and sends a message about any problems the moment they happen. And you can have all that on your smartphone. Even if you don’t know what to do with the information, you still have time to contact someone who does and save your site from being hijacked. The alternative is seeing that your site doesn’t exist anymore because you left too much time for hackers to their witchcraft. 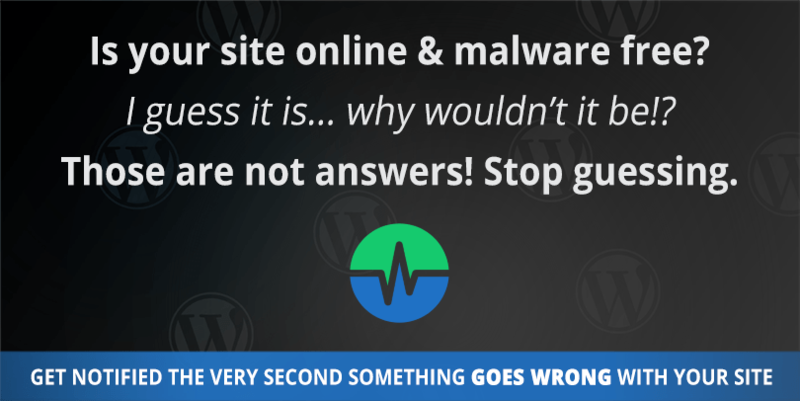 Don’t let others tell you that your site isn’t responding or it got hacked. That can be embarrassing, and you can lose visitors (and in the end money) because you left your site offline for too long. If you get a message from the plugin that your site isn’t responding, you can hope it’s just the server acting up and not it’s experiencing bigger problems. Let’s say you have installed malware by accident. That happens to everyone so don’t blame yourself. The damage is done even before you realize and your site gets penalized by Google. You might be on vacation, and your site will keep losing money because of that simple problem. Instead, one message on your smartphone can let you know about the issue which can be quickly solved by you or someone from your team. Instead of letting bad guys harm your site and your visitors, you can stop everything the minute it happens. 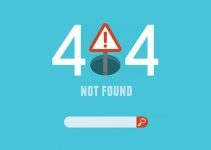 Usually, WordPress core files shouldn’t be changed. If they are, it’s entirely possible that you got hacked. See these 10 most common signs that your WordPress site is hacked. 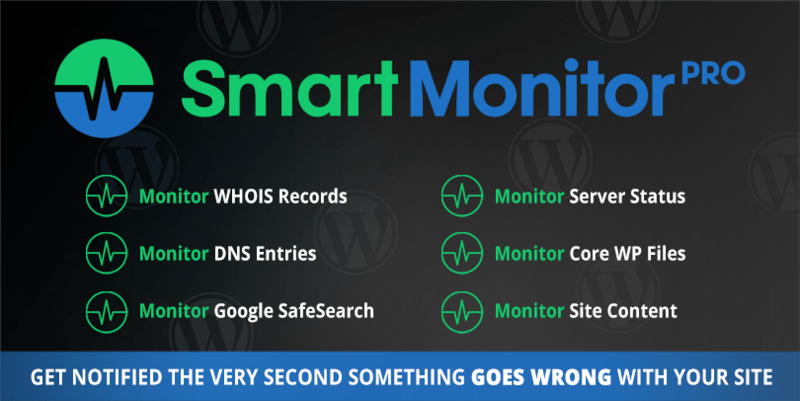 If you don’t have much experience with WordPress, you won’t have a clue what’s happening, but SmartMonitor PRO can be your life saver in this case. It will notify you and let you know something’s wrong. The same goes for the site content. Maybe hacker changed info on your page, or you made a mistake after publishing something you didn’t want to. Well, that’s something you should constantly take care of… if you’re not using this plugin. We talked much about SmartMonitor notifying you about the problems. So, how does the plugin do that? For starters, you should know that only your email address is a mandatory field in the settings. You can have all of the warning messages delivered to your inbox and have your email app let you know about the problems. But if you want more control over the notifications and you want to be sure you always get the messages, you’ll be interested in SMS and push notifications. If you type in your phone number in the plugin’s settings, you can start receiving SMS messages and get updated about your site even if don’t have access to the Internet! If you like using push notifications, all it takes is a free Pushover account and an Android or iPhone app to control the messages. You might wonder how this WordPress plugin can let you know about the problems even when your site isn’t responding. The answer is simple – it’s powered by more than one hundred servers which continuously monitor your site. So, even if your hosting company is having problems, even if you’re site is throwing new errors, the messages on your smartphone will still be coming. Now, how cool is that?! Even though SmartMonitor is relatively new on the market, it has already wowed many users who now use it to watch over their sites. In the end, you should know that the plugin costs only $4.98 per month! We think it is more than worth it; imagine just how much would you pay for fixing up a hacked site. What about losing domain? That might be even priceless. Give SmartMonitor PRO a chance, relax and don’t worry about the problems. I am a WordPress enthusiast and a power-user who loves to work and write about the platform at WP Loop. I work as a digital marketer and I'm also a growth hacker wanna be at Web Factory Ltd.